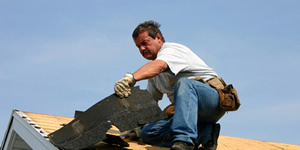 Welch Roofing is one of the most experienced and well-respected roofing companies in New England. We’re a family owned and operated roofing company that prides itself on offering customers friendly, honest, affordable, and efficient roofing services. 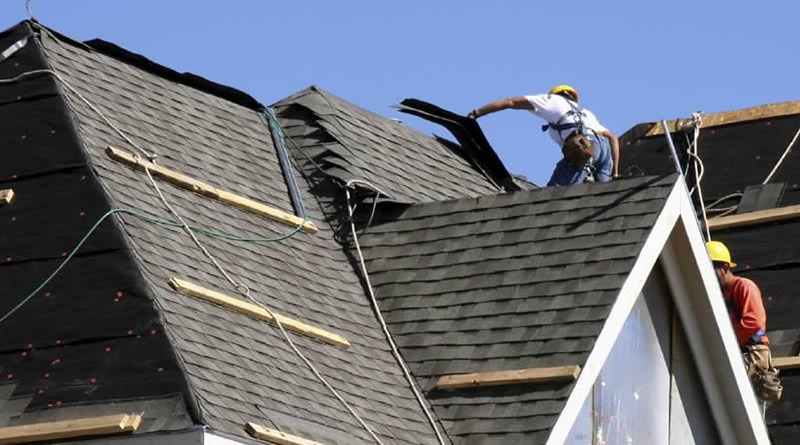 Looking for an affordable and reliable residential roofing contractor in Hartford CT? You’ve come to right place! At Welch Roofing we offer complete, thorough inspections prior to any installation or roof repair in West Hartford, Glastonbury, Farmington, Avon, Tolland, Wethersfield, Rocky Hill, South Windsor, Simsbury, Vernon, Somers, East Hartford, Bloomfield and surrounding cities. Our quality workmanship is second-to-none. We have over 60 years experience working with asphalt shingles roofs, slate, wood shakes, EPDM rubber roofing systems and more. We take the time to get the job done right the first time. Call Welch Roofing at (860) 289-6557 for your next roofing project. 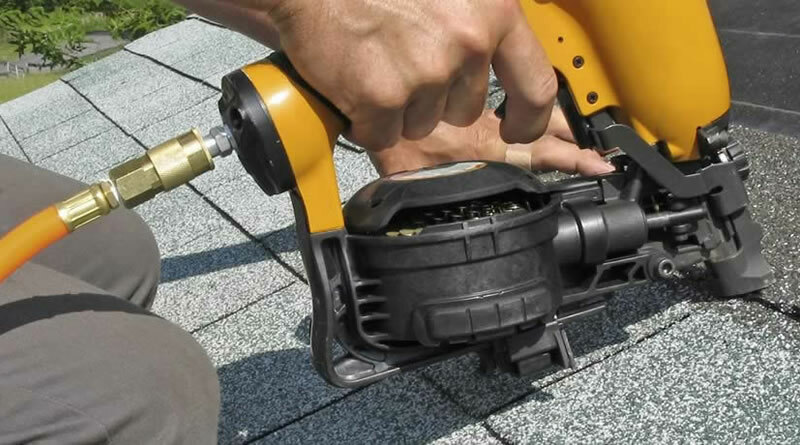 Welch Roofing also provides replacement windows, doors, vinyl siding, gutters and roofing cleaning. We use only the highest quality products to not only make your home look amazing but also protect it from the elements. 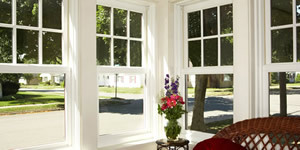 We have wood or vinyl windows available in all price ranges. Our gutter systems are lightweight and durable and able to withstand heavy loads, such as snow and ice. 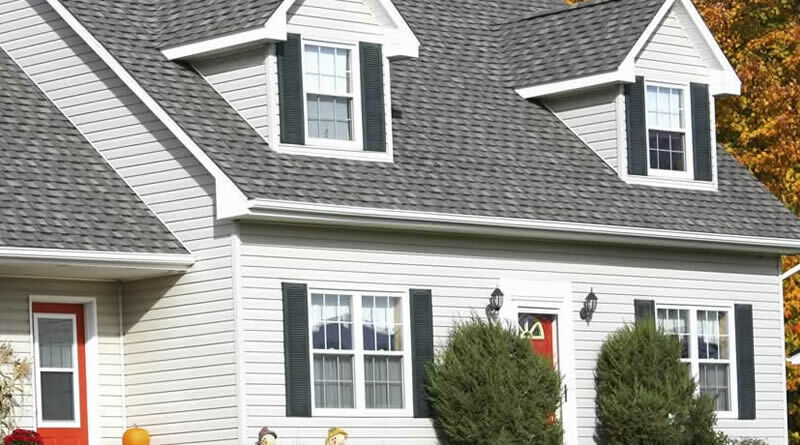 We’re the leading siding installer in the greater Hartford area and offer a wide range of siding choices: vinyl, fiber cement, aluminum, and wood siding in virtually any color. Our highly-trained installers follow the latest best practices when installing any of our products to ensure long-lasting performance and maximum efficiency.